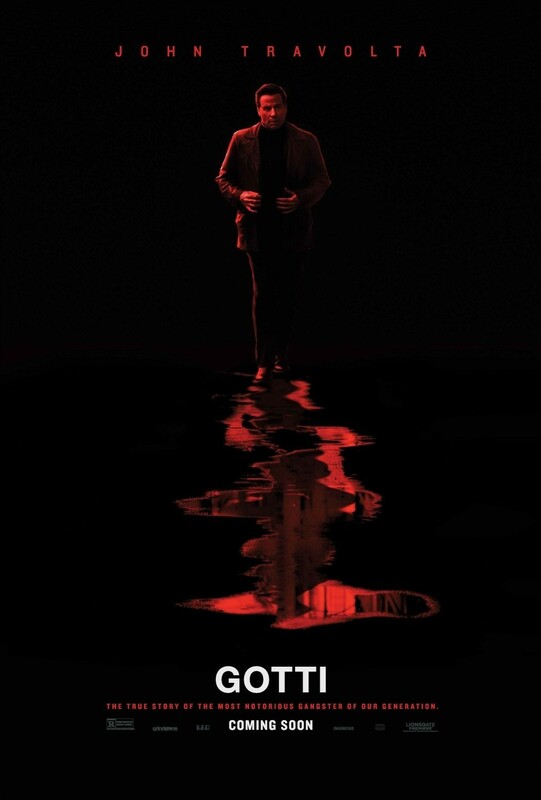 Gotti - Available as a download or stream? 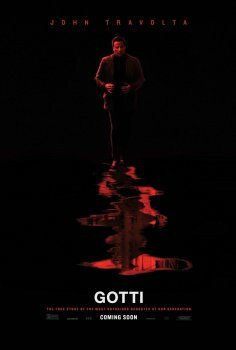 The fourth feature film from American actor/director Kevin Connolly, "Gotti", is based on the real life of notorious mob boss John Gotti and his son Junior. John Travolta stars in the lead role while Spencer Lofranco will play the son.